Some miner spoilers are ahead, but nothing big at all. If you want to go into the movie knowing nothing at all, then don't keep reading. While the first two images give us better looks at the two characters, the last two images are the more intriguing, as they give us some insight into the updated and new origins. 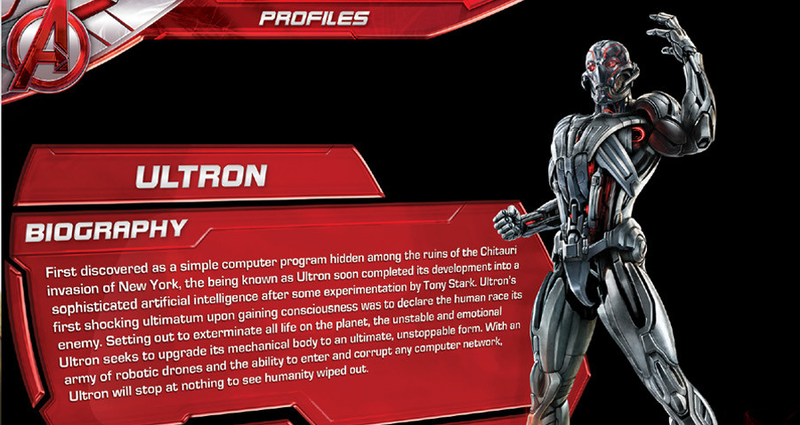 We already knew that Stark creates Ultron, but the details of his mission add some clarity as to where the movie may be headed, as well as enriching the depth of his character. 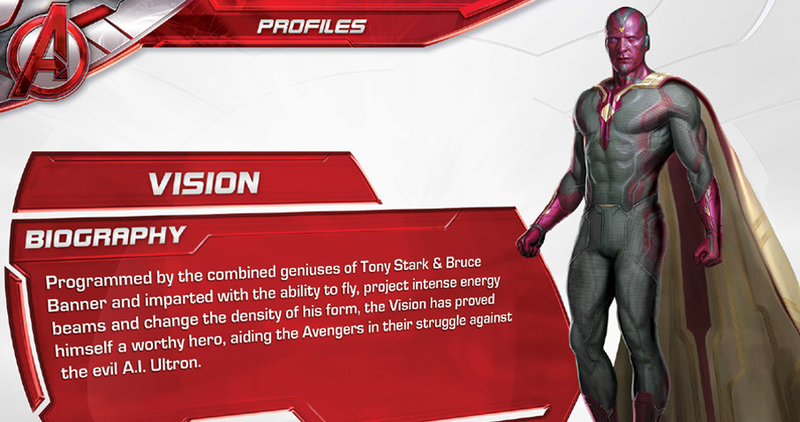 The origin for the Vision mentions Stark and Bruce Banner, but says nothing about Ultron. 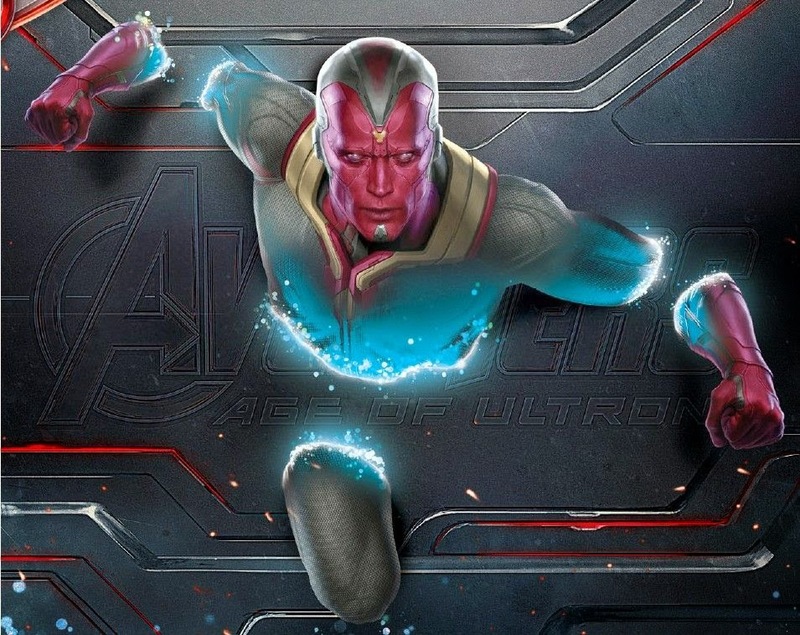 Maybe Ultron doesn't have a hand in the Vision's creation? 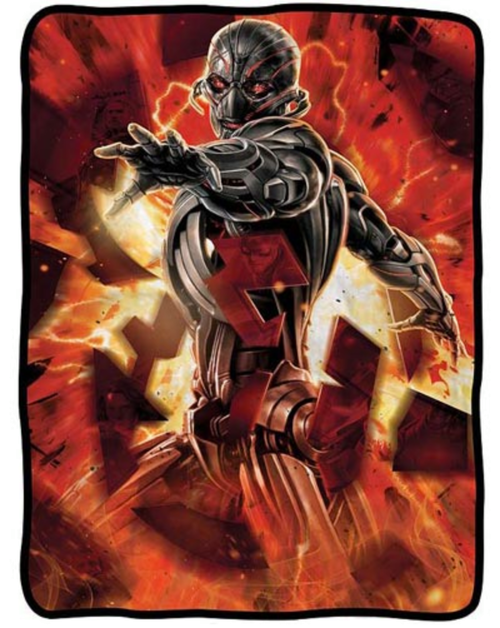 I guess we won't truly know until we see the movie. What do you think? Do you like the promo art? 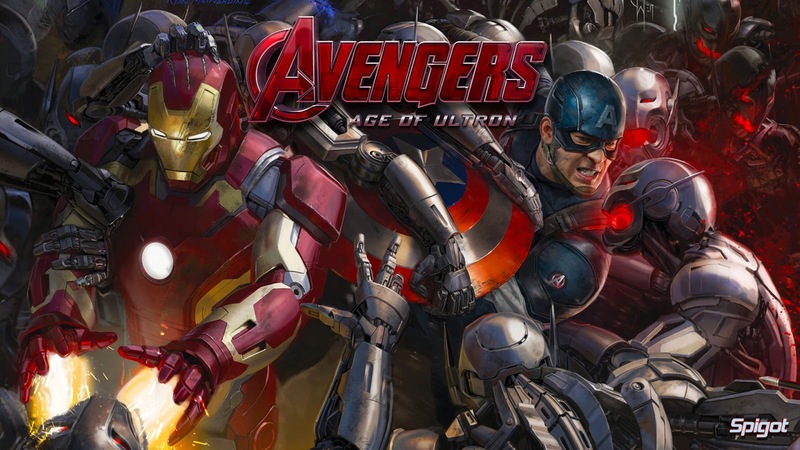 Do you like the new origins for Ultron and the Vision? Leave your thoughts in the comments section below.